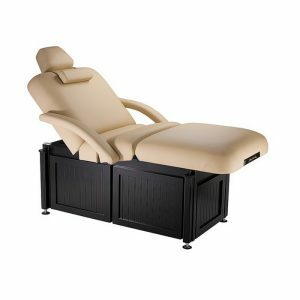 A luxurious option available for any of our spa treatment tables, adds a new level of comfort and treatment options for your clients. 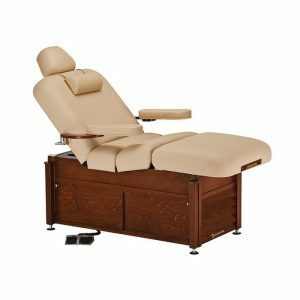 Designed for Plus-sized men and women, the Conforma™ Top adds multi-layer memory foam alcoves for the chest and stomach area, relieving pressure and aiding in spinal alignment for clients both large and small. 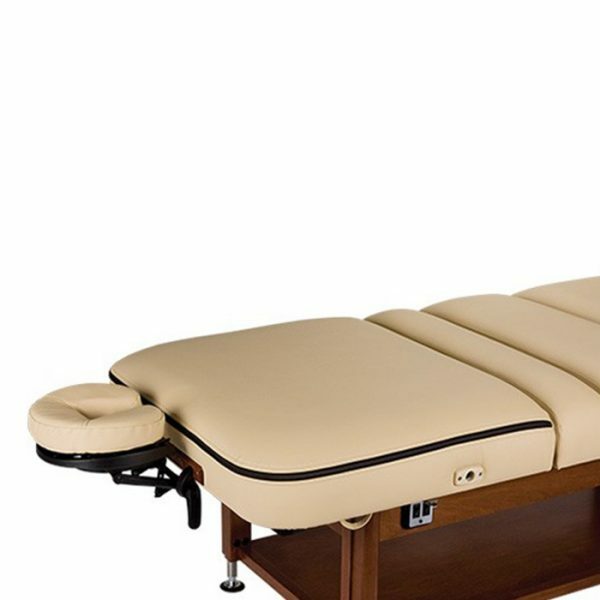 Provides soft, pliable zones which confirm to the shape of bust and stomach areas for unmatched comfort. 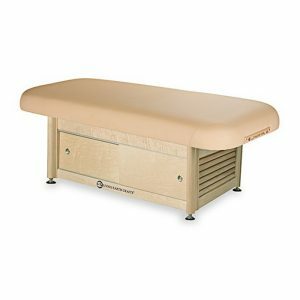 I-band™ cushioning frame provides shoulder and spine support zones for better spinal alignment and support while in both the prone and supine positions.